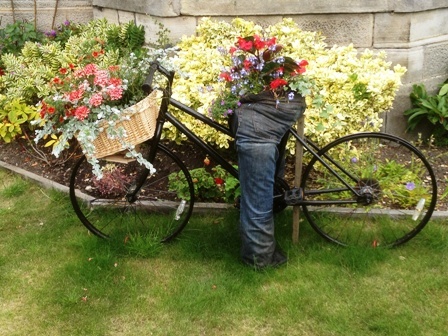 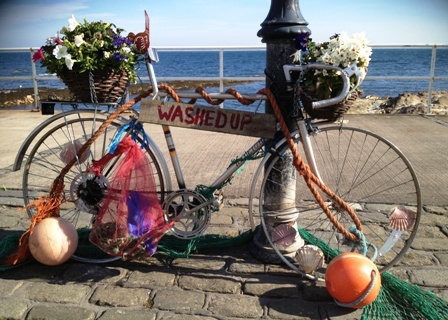 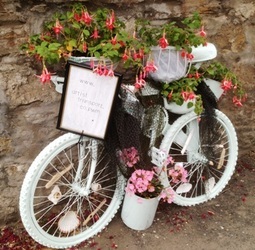 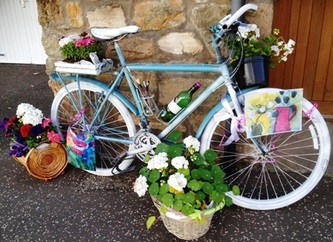 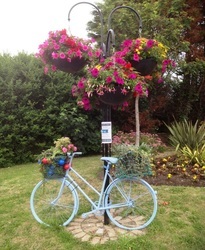 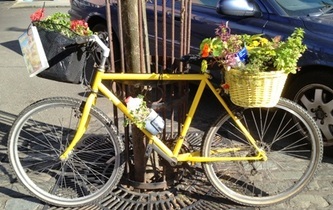 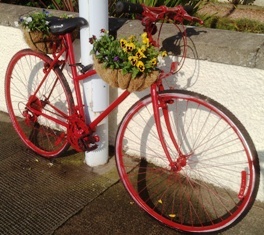 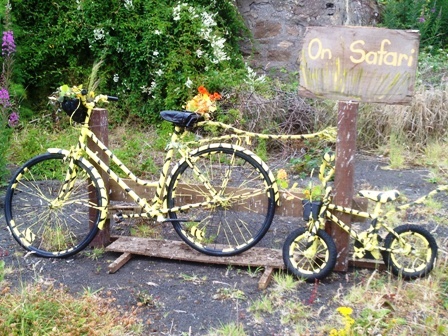 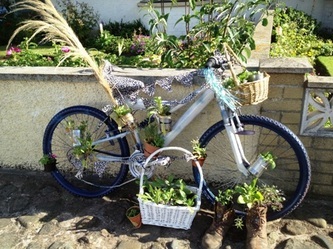 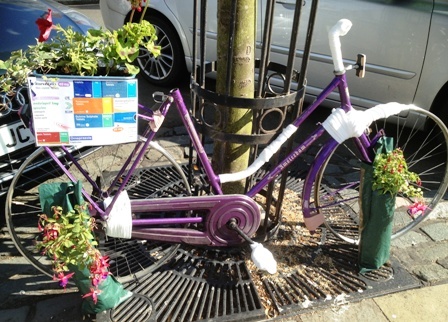 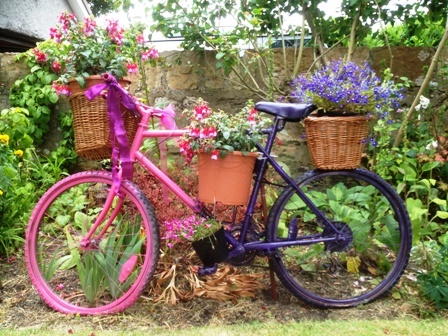 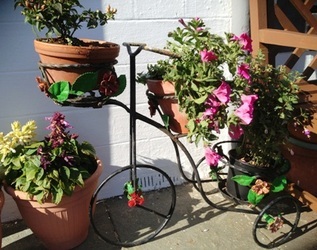 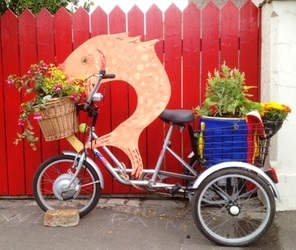 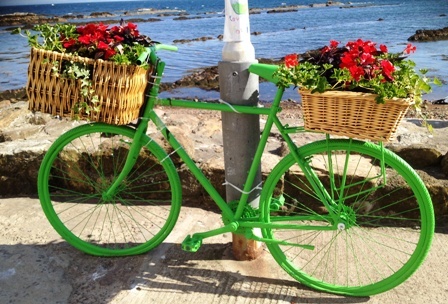 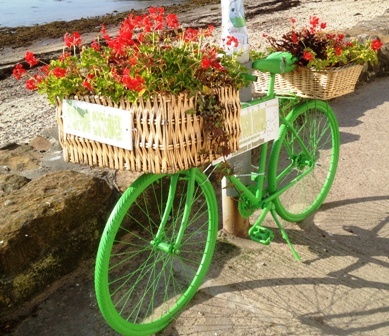 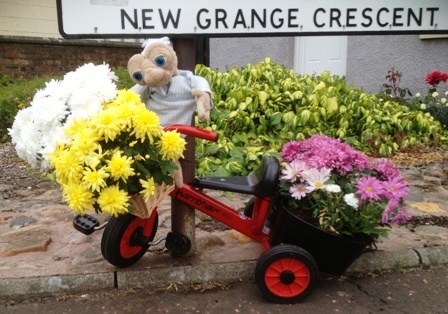 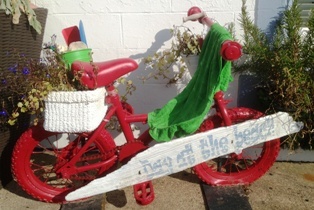 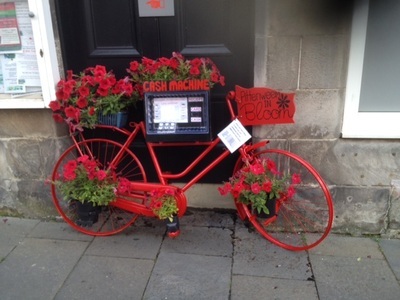 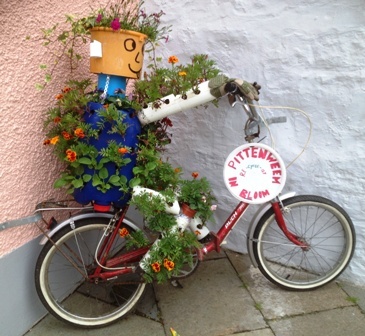 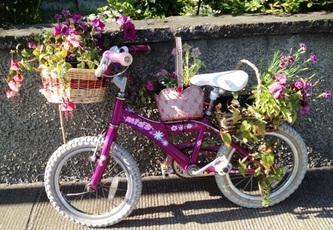 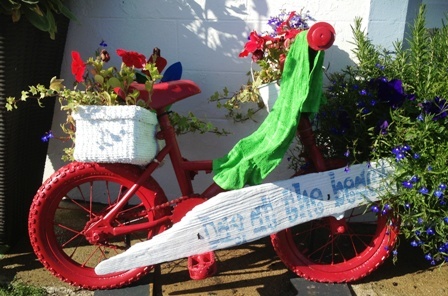 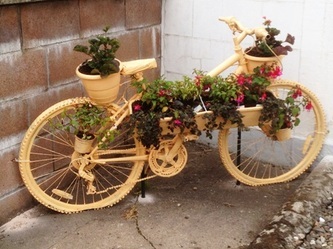 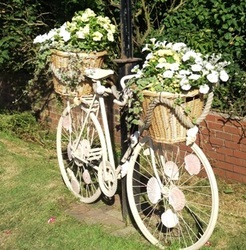 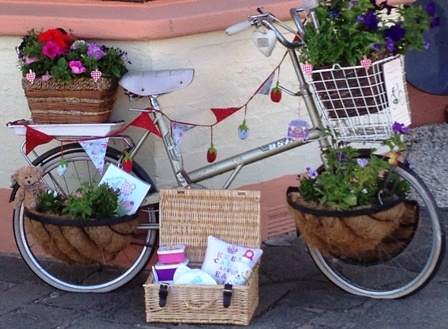 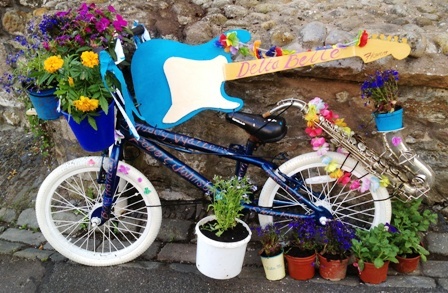 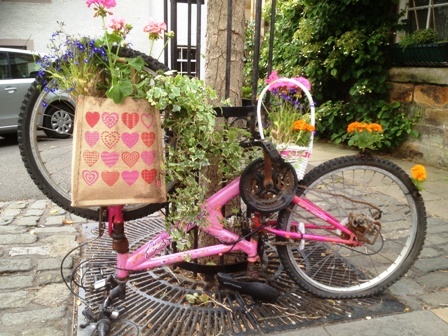 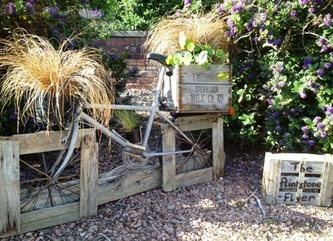 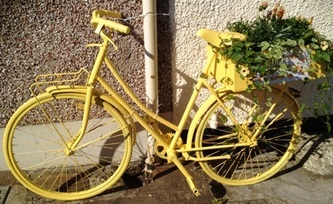 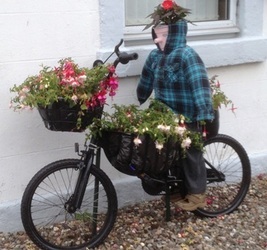 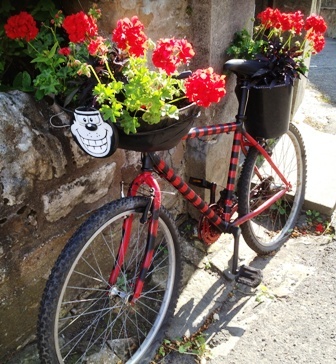 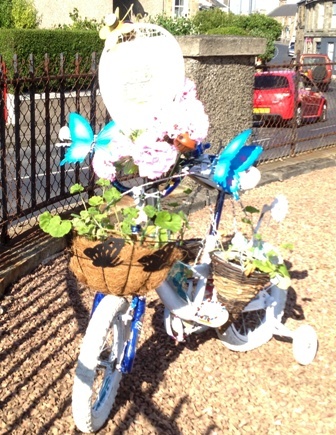 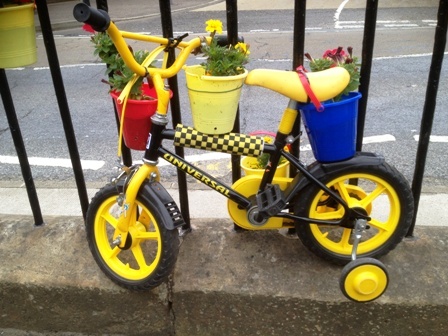 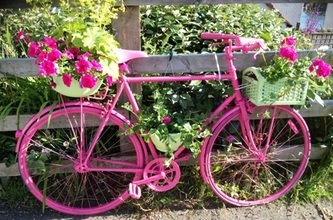 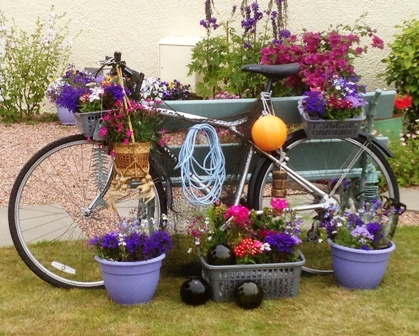 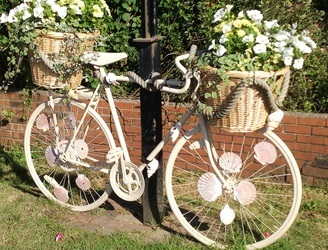 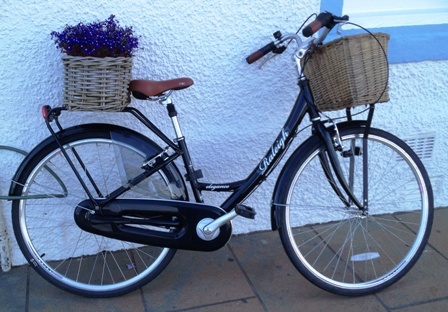 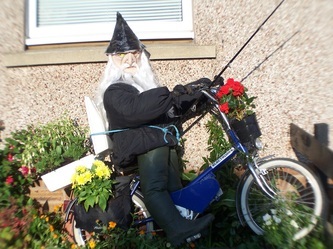 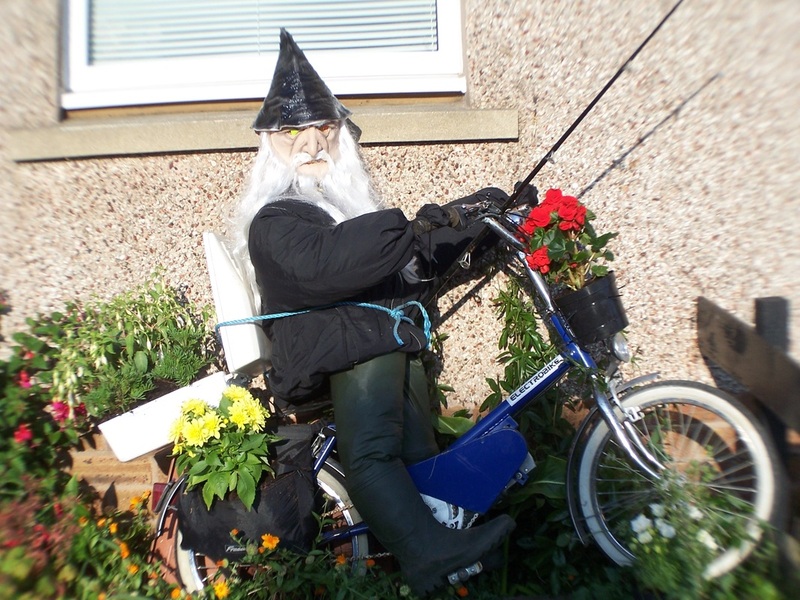 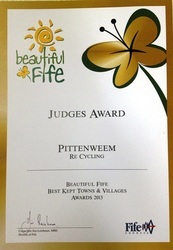 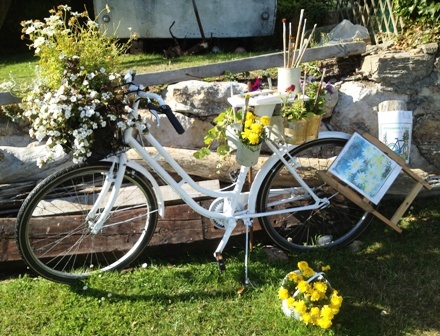 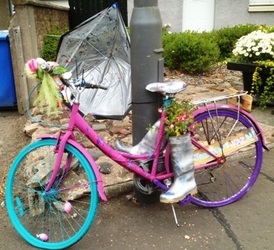 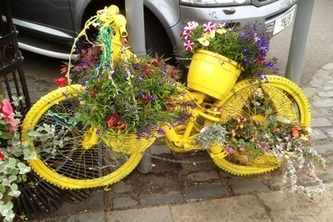 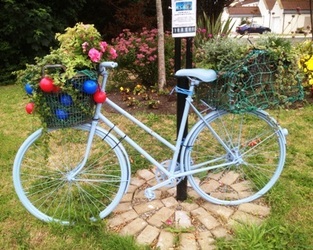 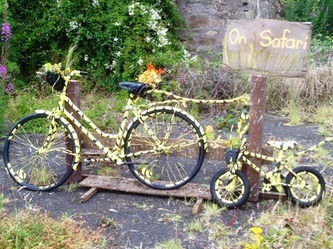 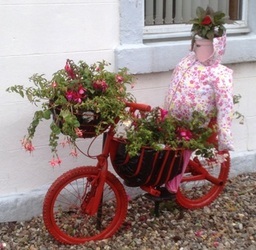 There are many different flower bicycles all around Pittenweem as part of this years Pittenweem in Bloom. 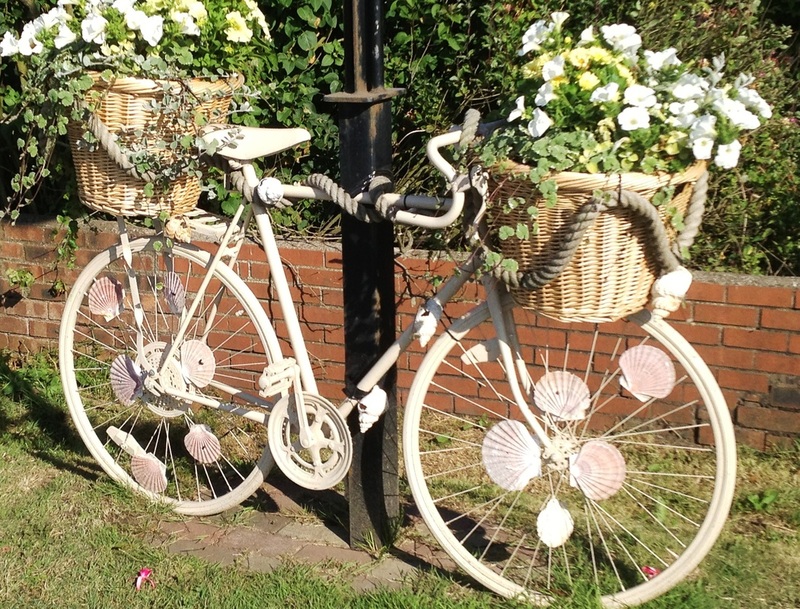 How many bikes can you find as you walk around? 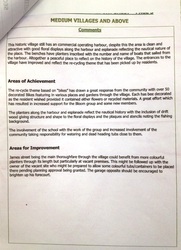 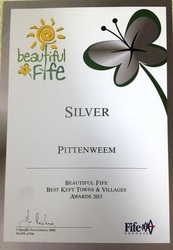 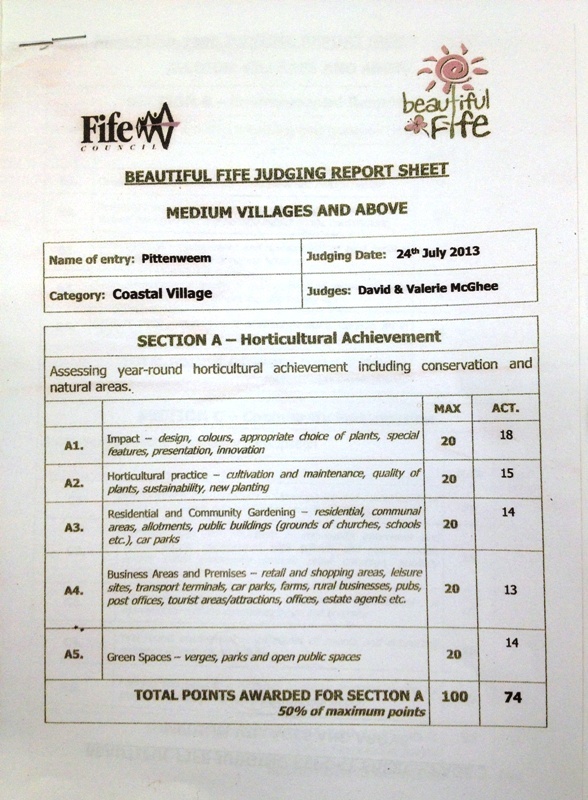 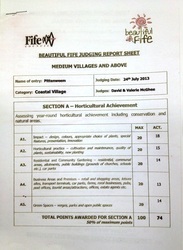 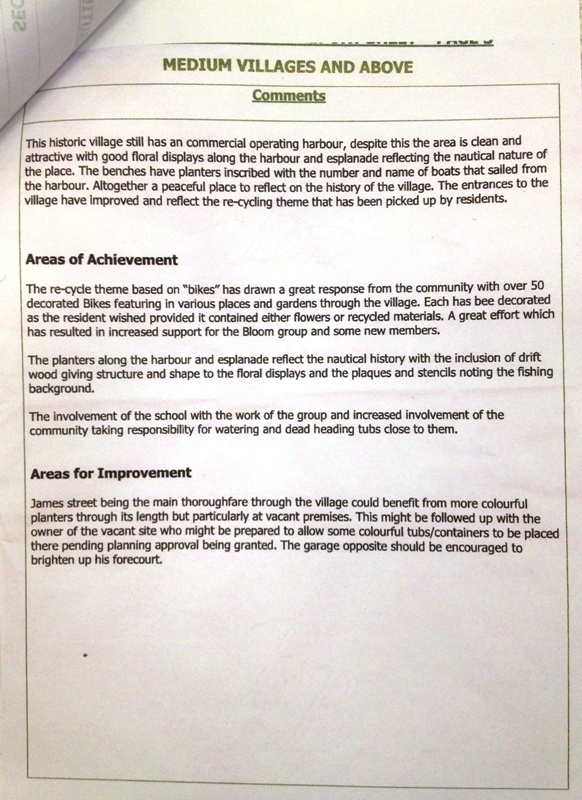 In 2013 we won Beautiful Fife Silver Award, and a special Judges Award, and in 2014 a Beautiful Fife Silver Guilt Award.